Chrysoberyl is a mineral consisting of colorless or yellow transparent Chrysoberyl, Cymophane (also known as Chrysoberyl Cat's Eye) and Alexandrite. Chrysoberyl is an effective protective stone and, since ancient times, has been used to keep disaster at bay. Chrysoberyl transforms negative thoughts into positive energy. It increases self confidence and strengthens self worth. Chrysoberyl helps you to see both sides of a situation or problem. It brings compassion and generosity, and encourages forgiveness. Chrysoberyl brings the qualities of discipline and self control. It promotes concentration and the ability to learn, enabling the wearer to think clearly and far-sightedly. Chrysoberyl aligns the solar plexus and crown chakras. 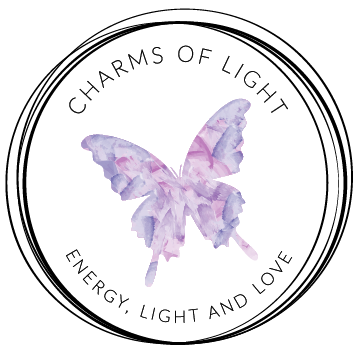 It opens the crown chakra and increases both spiritual and personal power. 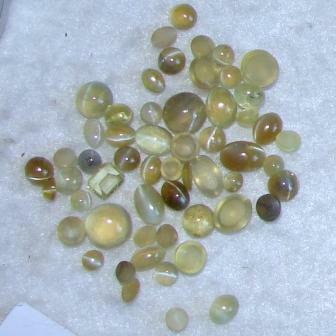 Chrysoberyl is associated with wealth and is excellent for creativity. It also promotes tolerance and harmony.